Leh is one of the most stunningly beautiful places in India. For travelers and bikers, it is a dream of passion to visit Leh. 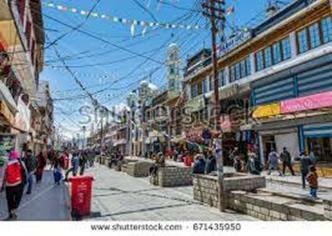 It’s a high-desert city in Himalayas, capital of Leh region in the Jammu and Kashmir state. It is a place with naturally aesthetic views of the Himalayas, various lakes and passes. Also, it is a very safe place for anybody to travel. Why wait? Pack your bags to Leh and fall in love with nature again. Here are some must visit places in Leh. 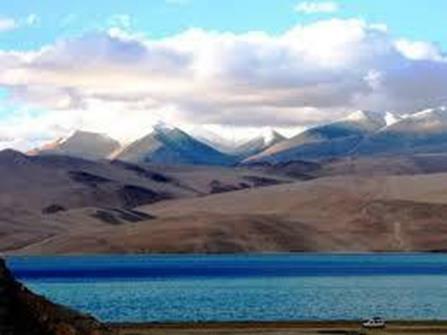 The word “Tso” means Lake and so “Pangong Tso” means high grassland lake. In Leh you are lost in the resplendence of nature and the lake’s water looks absolutely fresh and blue. It is situated at the height of about 4,350 m (14,270 ft). Covered with gorgeous Himalayas the lake lies lovely in between. It is 134km long and extends from India to China making it first trans-boundary wetland in South Asia. Extra special indeed! 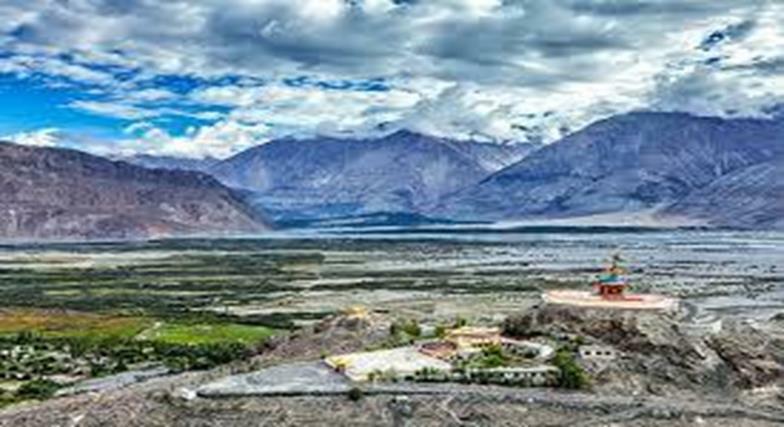 Nubra valley is one of the must visit if you are traveling for the first time to Leh. It is remote village located about 150 kms from Leh. 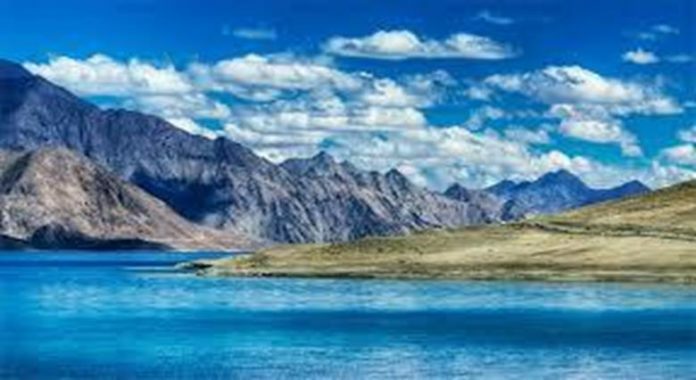 It is a place where the Shyok river (tributary of Indus River) meets the Siachen river to form a large valley that separates the Ladakh and Karakoram ranges. You will fall in love with it watching the panorama of the landscapes, huge mountains, various colors, trails and the sweet sound of the river Shyok. The Buddhist monasteries and the vast uninhabited hinterlands are the attractions for enthusiastic explorers. 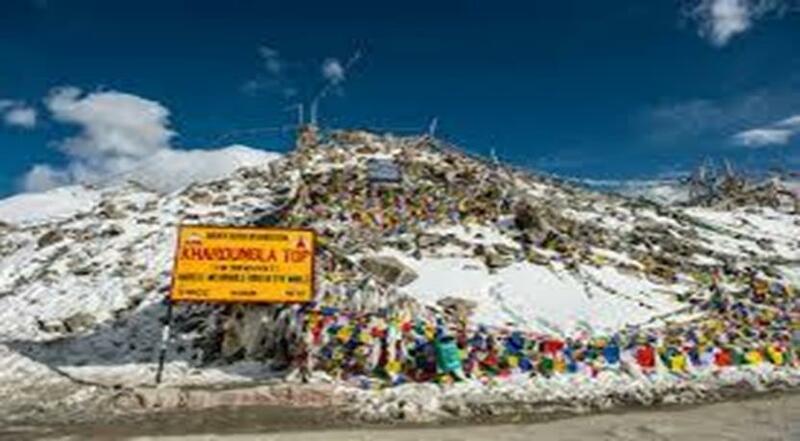 Khardung la is a narrow road with absolute serene beauty around it – the high mountains, clean air, the splendid sky and uniquely high altitude. It is an absolutely thrilling experience as the height of the pass is 18,380 ft. It is 39kms from Leh by road. The super gorgeous snowy mountains make it look beautiful. It is the lifeline for the army posted in Siachen Glacier and is used to carry supplies. The long exciting journey to Khardung la is worth it and a must visit in Leh but being careful is always important as the height looks pretty high. Hanle is a village in Ladakh , home of the 17th century Hanle Monastery. It is the most enchanting, calm, peaceful and soul warming places in Leh. The Hanle Monastery offers you some lovely overall views of the village. It is also the home of an Indian Astronomical Observatory which is the world’s highest observatory in the world at an astounding height of 4500mts. 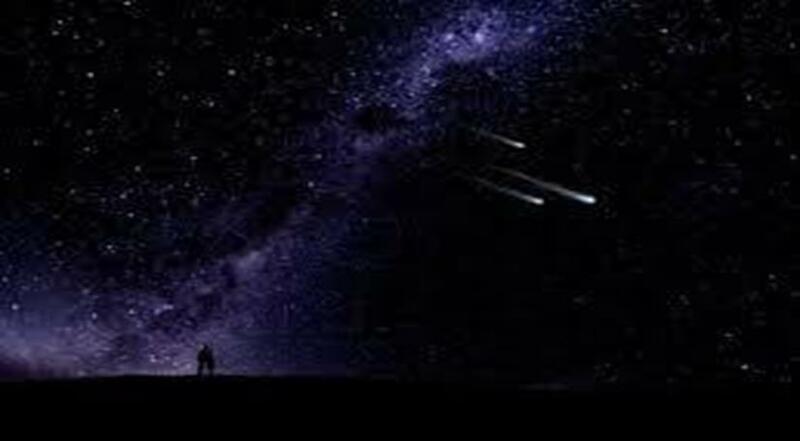 It is operated by Indian Institute of Astrophysics. The journey is about 150kms from Mahe, the journey looks absolutely picturesque with seemly vistas. As u move towards Hanle the mountains tend to become smaller and look like they are joined making it look surreal and out of the world. It’s a small village with large beauty and a hence a must visit. 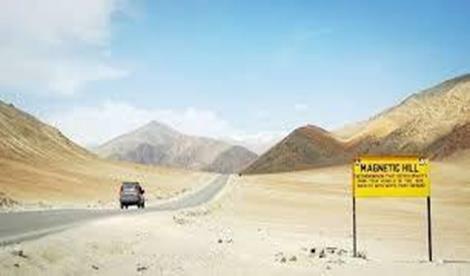 Magnetic hill or also called “gravity hill” is located near Leh. It’s a unique phenomenon where the layout of the area and the surrounding slopes create an optical illusion that the downhill road is actually uphill.You feel that it is a hill and your vehicle shall go behind but then u move forward as u move on a road. Exciting? Yes of course! This is a place which has surprised people for so long. This place is close to Leh and is located about 30km from Leh. 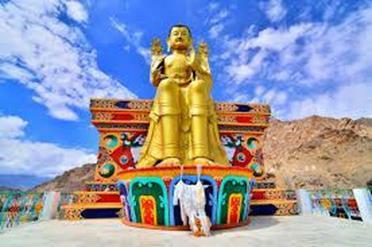 It is one of those tourist attractions and should go on your to-do list on the Leh trip. This is one of the most beautiful Gurudwaras is India constructed about 12,000ft above the sea level amidst the mighty Himalayas. 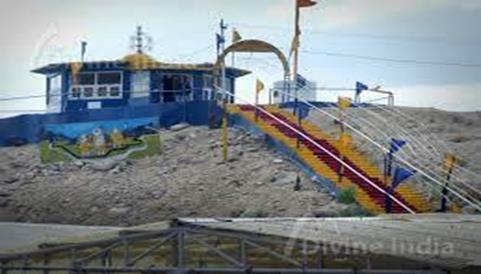 It is constructed in the memory of Guru Nanak and is about 25km from Leh. It is a must visit as the place offers you a peaceful and a soothing experience to with lots of humble people. It adds a spiritual note to your trip and makes it more memorable. Tso Moriri is a remote and less explored lake in Leh-Ladakh region. The lake makes you feel that beauty of nature is just so magnificent and so heavenly. The backdrop of the lake is with the fabulous snow covered mountains and is surrounded by barren lands. It is a wetland reserves having number of bird species like the Brahmin duck, bare headed goose, brown headed gull etc. It is stood at a height of 2000mts above the sea level making u feel like a whole new world and hence a must visit. Did you always wanted watch a spectacular night sky?! Well, then I can definitely suggest you one and you shall remember for that! 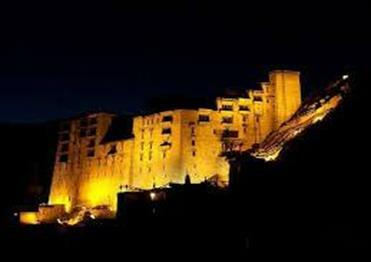 Visit the Yuru monastery on your Leh trip for a peaceful day and drop dead gorgeous night sky. 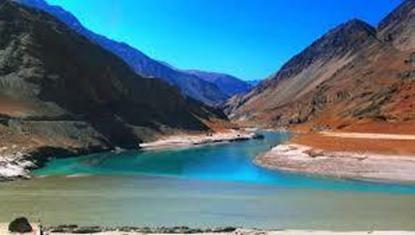 It is located in Srinagar-Leh highway at a height of 3,510m and is a pure scenic beauty. So it is more than worth to be on your must visit places on your Leh Trip. If you want to discover and look within yourself or just some extreme peace and rejuvenate yourself, I highly recommend you to go to this place. It is a white-domed Buddhist stupa in Chanspa, Leh. The splendid views are available in abundance with Leh but this place is special as it fills u with positive energy and peace. 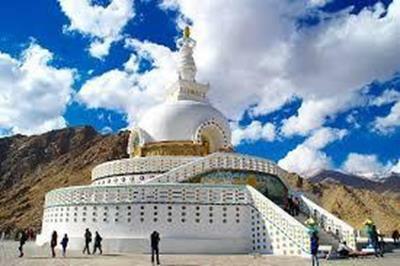 Let the trip create a more positive you with this visit to Shanti Stupa on your Leh tour. Well, palaces are the common places all of us visit, but a palace at a height of 3,505mt is galvanic isn’t it? This was built in the 16th century by King Sengge Namgyal. It is an architectural icon and offers you stunning panoramic views. The Palace has a rich collection of jewels, ornaments, paintings, ceremonial dresses and crowns. This is a heritage site u cannot miss on your Leh trip giving u a history add on. 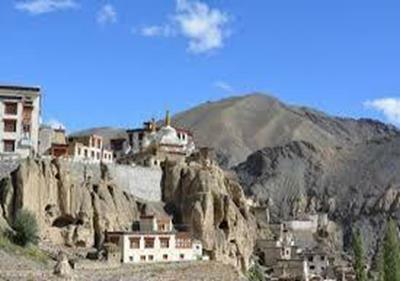 Spituk Gompa is one of the beautiful monasteries you find near Leh , but it stands special as it is carved magnificently on a hill top around the stunning mountains. It stands tall at an average elevation of 3,307mts. It has a giant statue of Kali and has about 100 monks. This eye catching structure is just about 5km from Leh and u cannot miss this alluring beauty. Zanskar is an absolute surreal beauty and it makes you feel that time has stopped. 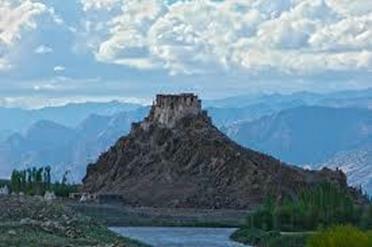 It is located in the eastern corner of J&K state and is separated from Ladakh by Zanskar mountain range. It makes u fall in love with radiant deep blue waters gushing through the valley. The aura here will make you feel remote and peaceful but not lonely. So visit this and you will lose your heart to the Himalayas. Lot of monasteries isn’t it? But not boring at all as they are each so unique and attractive in their own way. This is a really old one opened in1065 by Lama Duwang Chosje. This monastery is so colorful and lovely and is about 120 km from Leh. Monasteries are known for giving the peace vibes and yes it would be exciting to visit the place and communicate with monks as they can offer you different perspective of life altogether. So just don’t miss on this either. 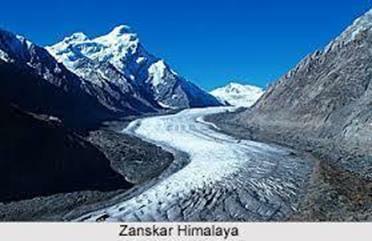 Zanskar River is a north flowing tributary of the Indus River. It offers you an ice trek when frozen and white water river rafting when flowing. The shining deep blue water is an added beauty to visiting this. The river is covered with the mighty Mountains around it. The river is absolutely gorgeous and a must visit. The city offers you a variety of cute things to fill your shopping appetite. There are unique locally produced things like decorated carpets, colorful jewellery, motifs, shawls which are thin but so durable, woollen clothes and cool bags with souvenirs. These sound normal but definitely tempt you to buy them. They will be memories from your Leh trip. So don’t just wander but buy some interesting stuff to cherish them from this trip. Also, you will definitely look extra cool when you gift these. So antique indeed! So yes, these were some 15 interesting and stunning places to visit in Leh. Leh is a place where u lose track of time-lost in the lap of nature and get mesmerized by its ravishing beauty. Hence it’s a trip of passion to the travel freaks and nature lovers. Very special!